•Hit your browser back button to print it again! You will also receive a confirmation email with a link if you’d like to wait to print. All Print at Home rewards expire 30 days after printing. 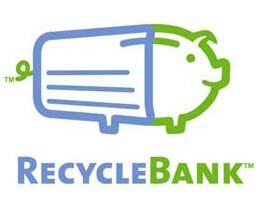 RecycleBank partners with cities and haulers to reward households for recycling. Households earn RecycleBank Points that can be used to shop at over 1,500 local and national businesses. Earn RecycleBank Points good for all kinds of green actions like using renewable energy, reusing products, digital downloads, recycling your electronic waste, and much more. One of the rewards is FREE COUPONS! There are several coupons available and they constantly change. Right now, they are offering coupons for Kashi, Coca-Cola, Naked Juice, and more. Thanks, Hip2save and Coupon Katarina! !